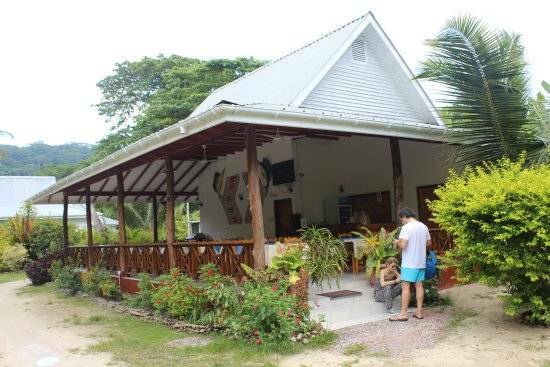 Villa Veuve Guest House is located in the only private reserve where lives the famous bird “veuve of Seychelles" which is only visible at La Digue Island. 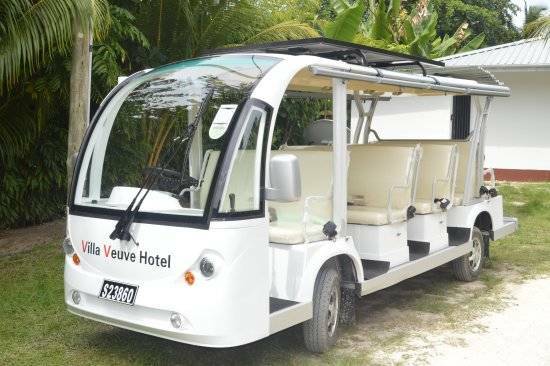 The Villa Veuve Guest House is nestle in a quiet place surrounded by a luxurious tropical garden and you will appreciate the tranquillity and serenity of the place. 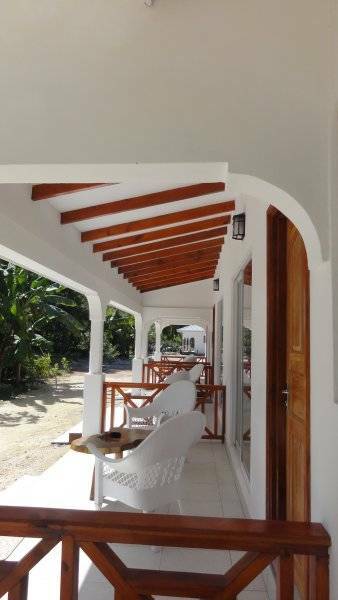 Located only 5 minutes bicycle ride from the very famous beach of "Source d ‘argent ". 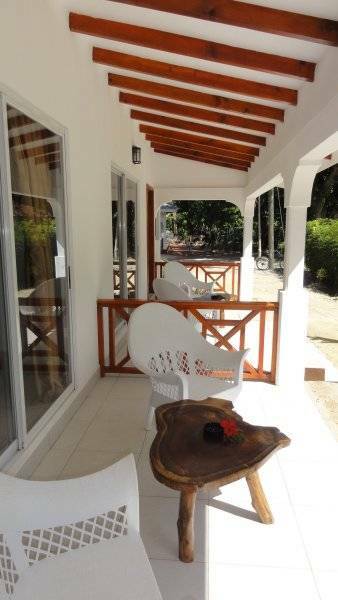 The charming Guest House Villa Veuve provides all necessary commodities that we can find in small comfortable hotels. 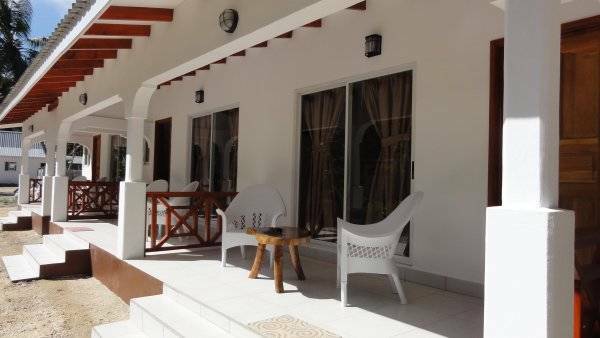 It is nicely build, very spacious air conditioned rooms and also with fans, fully equipped kitchen ( for the villas), nice bathroom with shower. 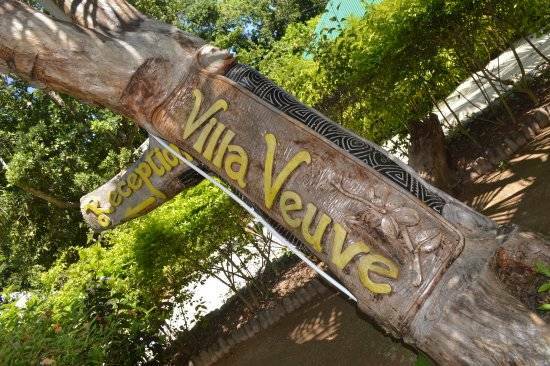 Villa Veuve Guest House includes 6 standard rooms and 12 Garden Villas rooms for families or couples of friends. 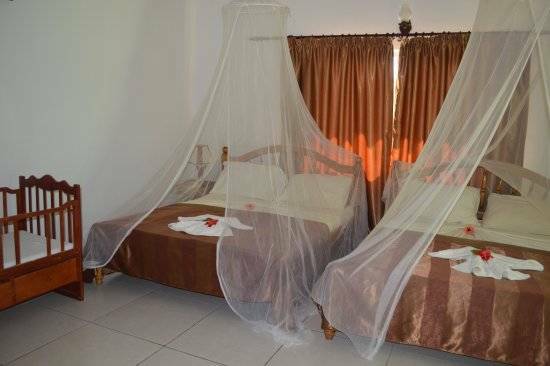 Each room is equipped with 2 large beds which enable to accept 4 people per room. 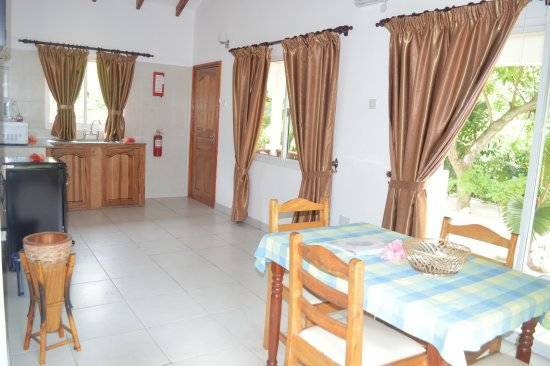 Also at disposal in the villas an independent kitchen fully equipped, a nice bathroom and a private terrace where you can enjoy your meals if you want. 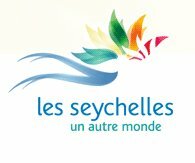 Possibility to ask for Baby sitter at the reception upon availability (additional cost). Free unlimited wifi (just have to ask for set up the code at the reception). 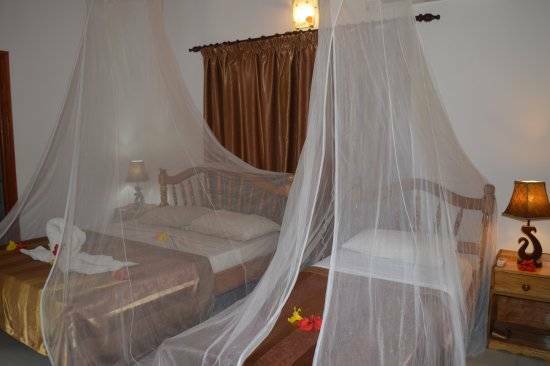 The 6 standard rooms are all with a private terrace and are equipped with air conditioned, fan, a private bathroom and a fridge. 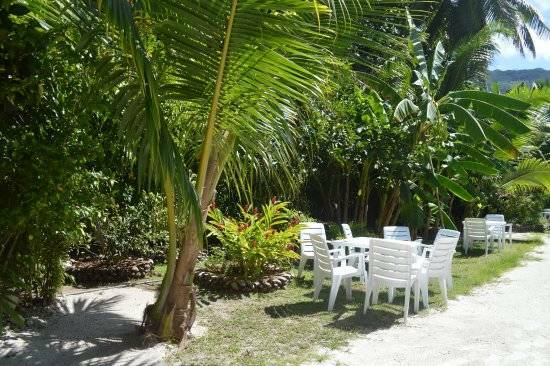 They are situated in a nice tropical garden. 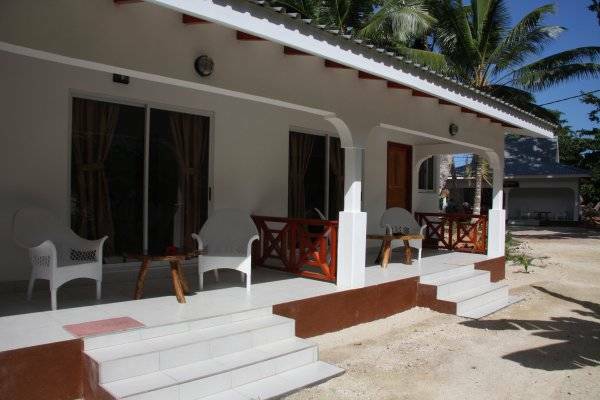 The Villa Garden Rooms are perfect for families as there is 2 large king beds. 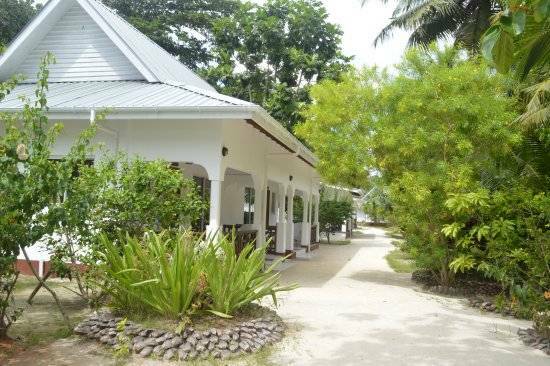 They are equipped with a separate kitchen fully equipped with a gas cooker, a fridge, a boiler...). 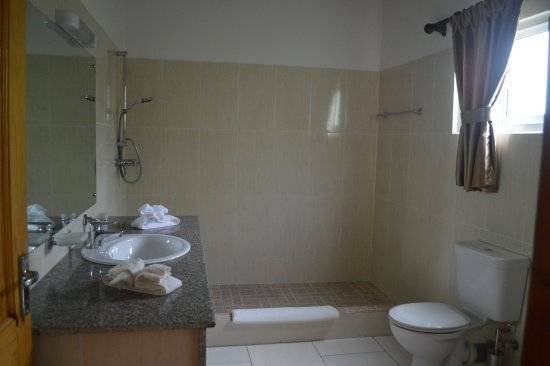 The rooms have also a large separate bathroom with shower and are air conditioned also a fan. They all have a private terrace facing the garden. 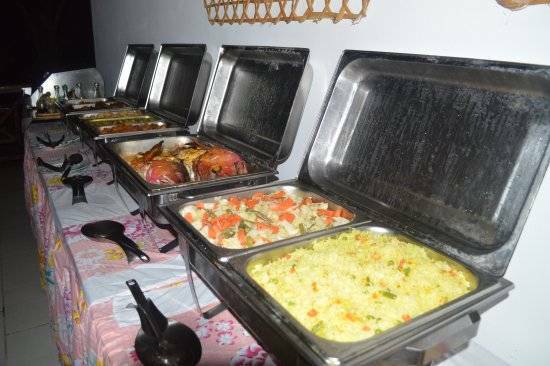 Meals are served at the restaurant and dinner offers very good Creole food or international, served in a buffet style or set menu depending of the day of the week. 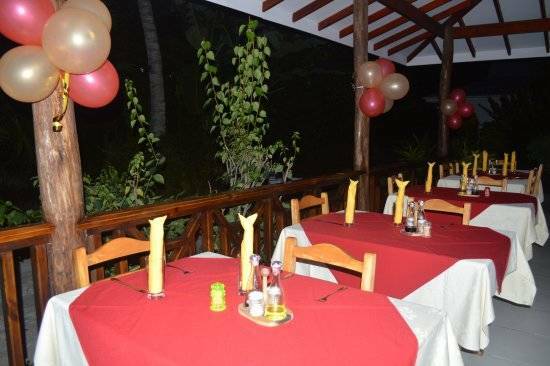 On request meals can be served in the terrace of your room. 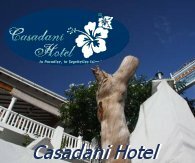 During the day you can order something to eat there is a menu in your room, also snacks and drinks on request at the Bar with additional cost. 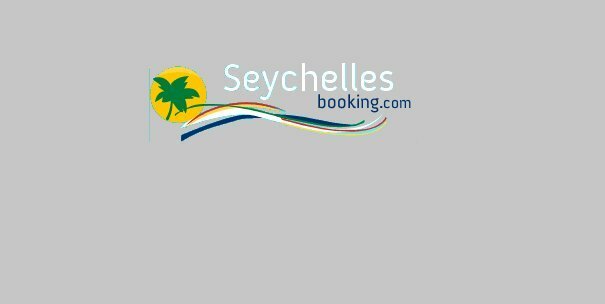 In case of cancellation fees will be billed directly by the following supplier:"Villa Veuve".